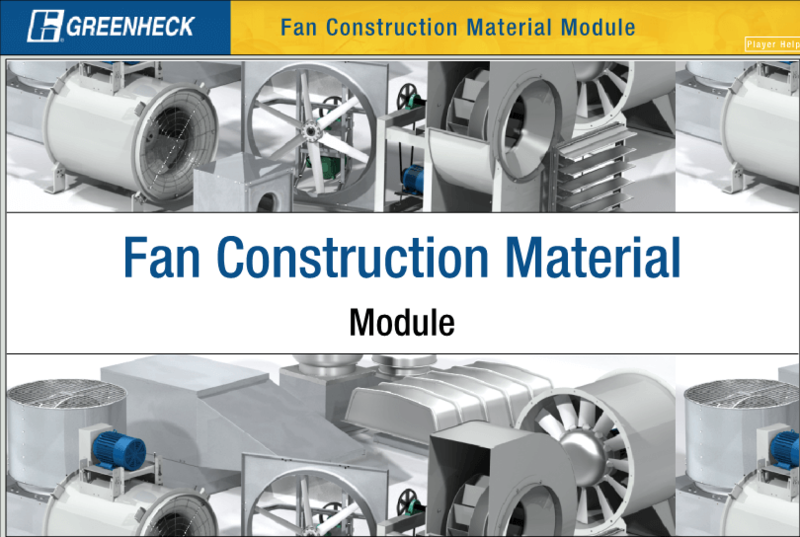 Greenheck is pleased to offer educational training in a variety of HVAC subject areas. There are a number of online courses at no cost which can be taken at your leisure. 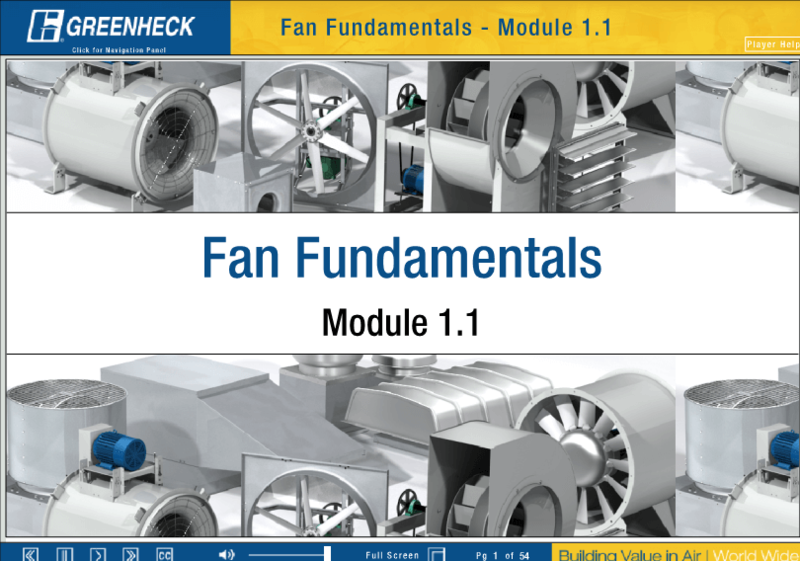 Greenheck’s HVAC University program as well as a variety of instructor led courses are available on a tuition basis. 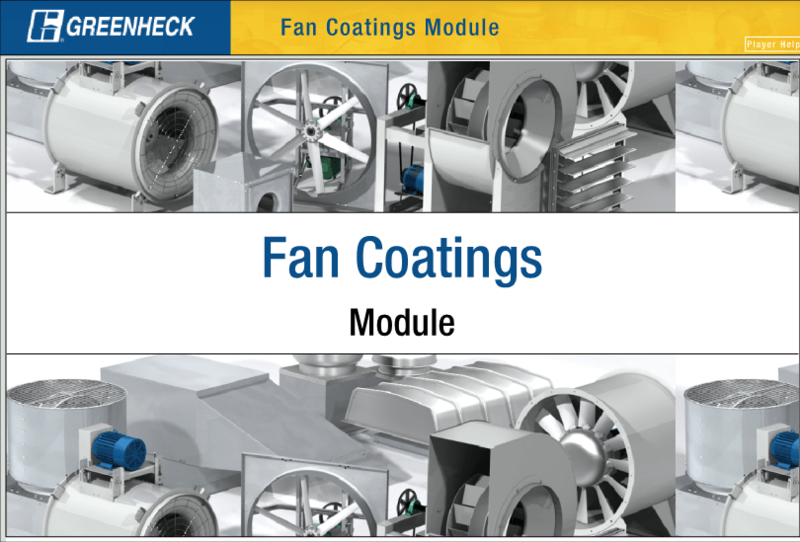 The HVAC University Program is designed specifically for HVAC design engineers,with courses that will help improve your understanding of the latest HVAC trends, applictations & codes. If you are interested in a HVAC University program, please contact your JRA Salesperson. 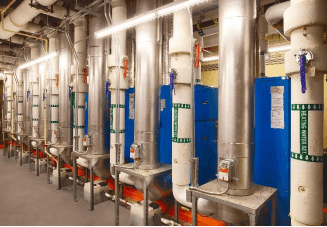 Price Training Programs (PTP) provide architects, consulting and design engineers with the training needed to specify and select air distribution equipment to best meet their design criteria. 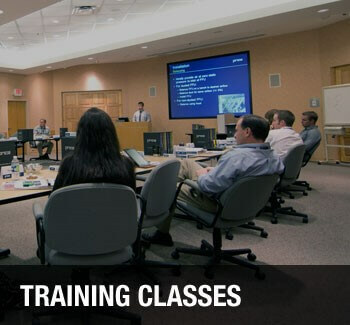 Explore this section to get more information about their upcoming training classes and contact your JRA Salesperson to get signed up. 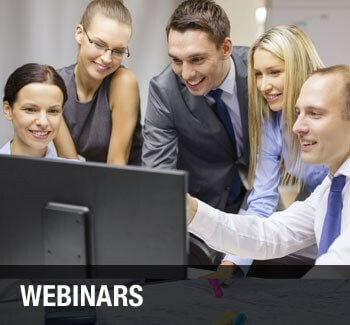 Price webinars cover a broad range of topics with a focus towards architects, consulting and design engineers. They also provide the chance to earn valuable personal development credits. Explore this section to find upcoming webinars and access Price’s library of past webinars. Want to get away? 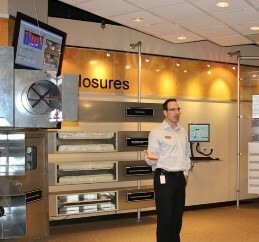 Contact your JRA Salesperson to schedule a visit to any one of our top manufacturers plants. 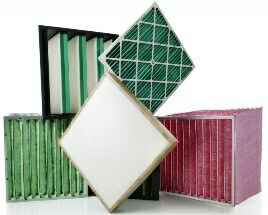 The Camfil Group is a world leader in the development and production of air filters and clean air solutions. 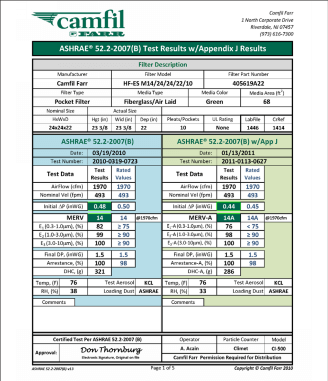 Check out HEPA filtration in Riverdale, NJ or Containment products in North Carolina. 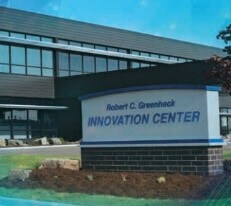 A walk-through tour of a state-of-the-art research & testing facility in Wausau, WI where Greenheck continues to explore & expand their contribution as the air industry leader. 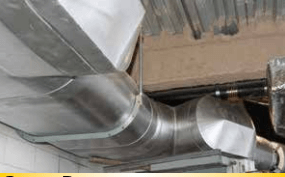 Hercules is one of America’s most efficient and dependable manufacturers and wholesale distributors of high-quality HVAC sheet metal products and equipment. 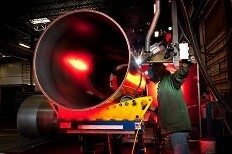 Take a tour of Hercules spiral pipe, thermaduct and koolduct manufacturing facility in Topeka, KS. 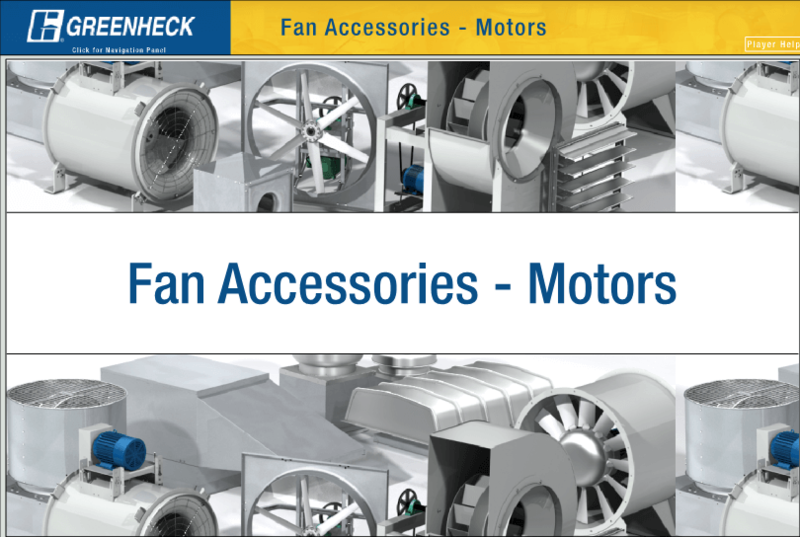 Munters is a global leader in energy efficient air treatment and climate solutions. 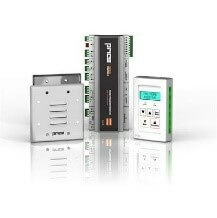 Using innovative technologies, Munters creates the perfect climate for customers in a wide range of industries, the largest being the food, pharmaceutical and data center sectors. 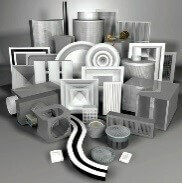 Munters has been defining the future of air treatment since 1955. Visit one of their facilities in Amesbury, MA; Buena Vista, VA or San Antonio, TX. 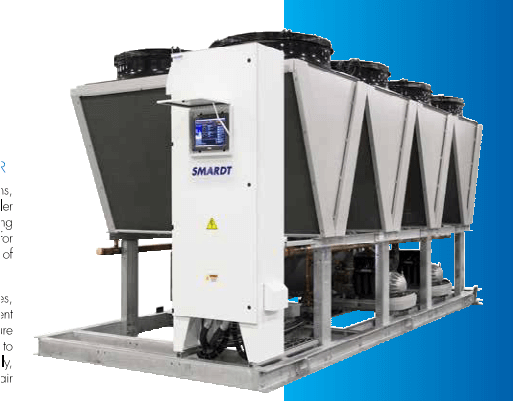 Join us for a high-level overview of Price and tour their plant and demonstration facilities as you familiarize yourself with Price systems and solutions. Facilities located in Atlanta, Phoenix and Winnipeg.